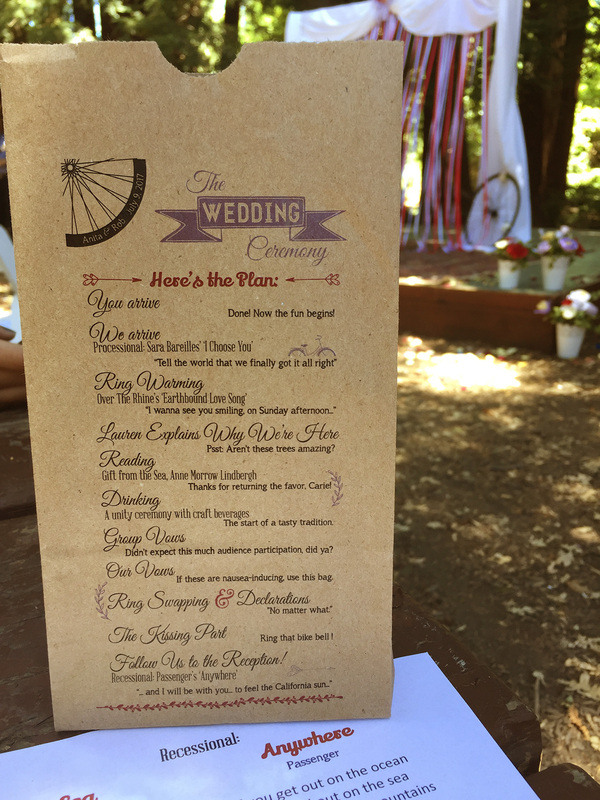 Wedding Signs You Can Actually Do…No Really! 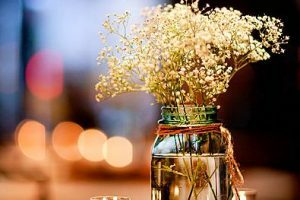 Planning a rustic wedding has never been easier! 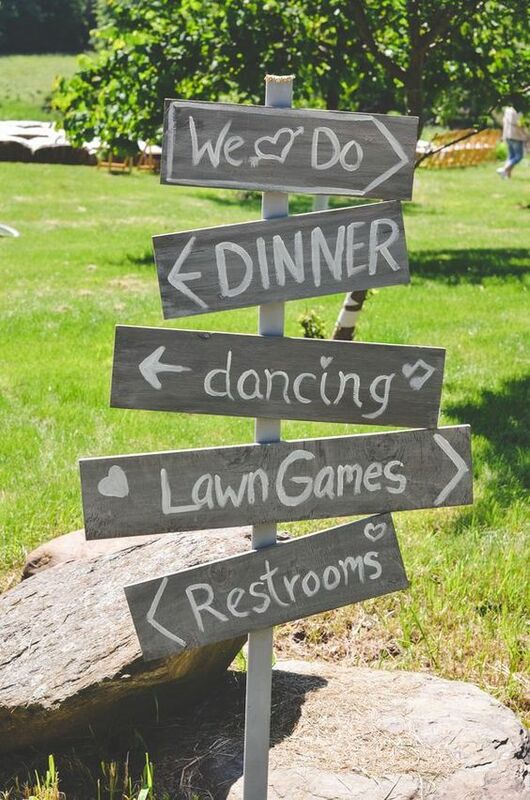 Wedding signs are a great idea to bring out your inner DIY self! 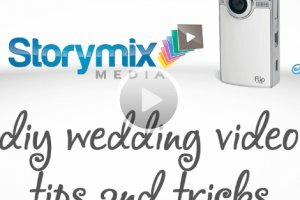 Aside from being budget friendly for all, they add a unique flair to your already beautiful wedding! 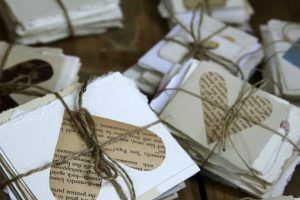 DIY wedding signs can range from rustic to chic, the WeddingMix team has found some of the best DIY wedding signs for your inspiration. Bonus: you can use it for wall decor in your home after! Rustic weddings will always be in style! These wooden signs are perfect for playing up country-inspired details. The repurposed wood is super easy to find at any resale shop and even easier to stencil! 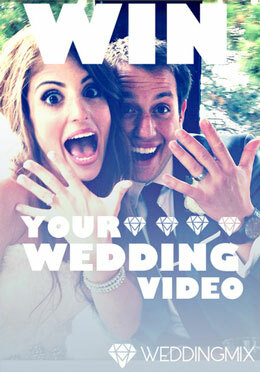 See how this beautiful couple used DIY signs and the WeddingMix app to capture all their love! 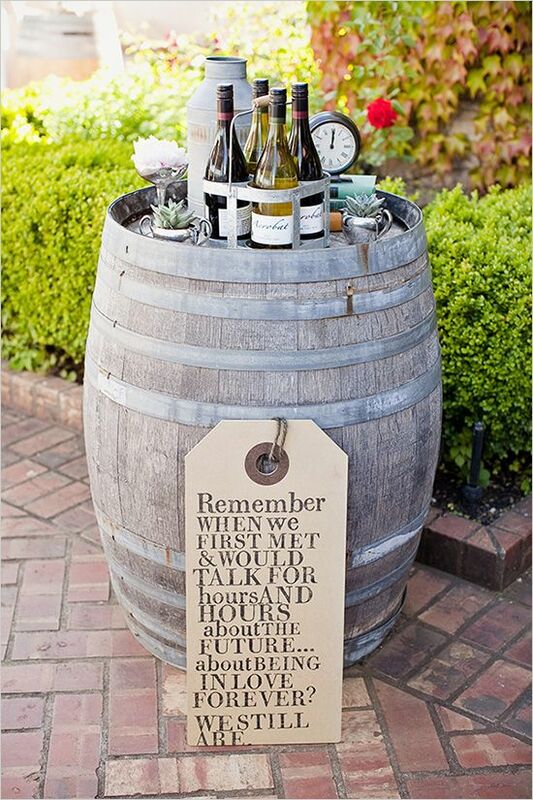 You won’t want to miss the perfect wedding sign this bride and groom made! 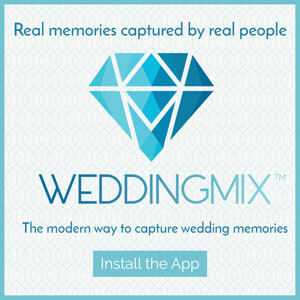 Luckily, they WeddingMix app to capture it and all their love! 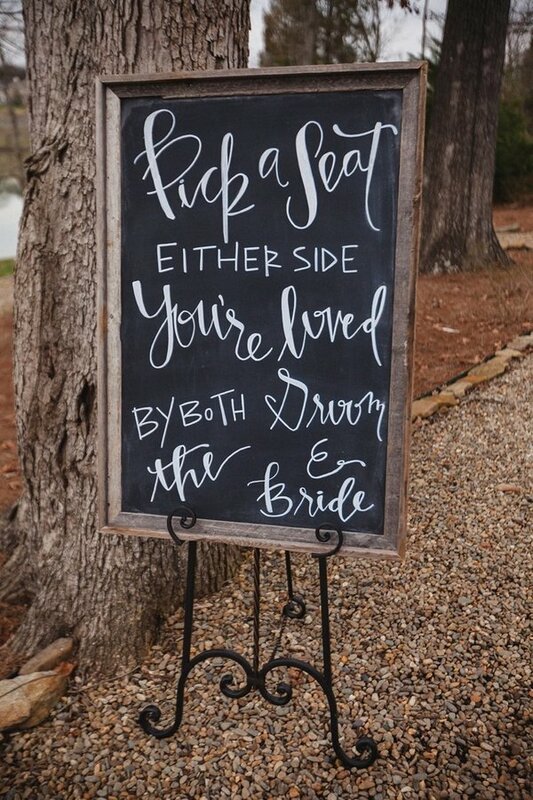 A chalkboard wedding sign is not only DIY and budget friendly, but it can be used more than once! 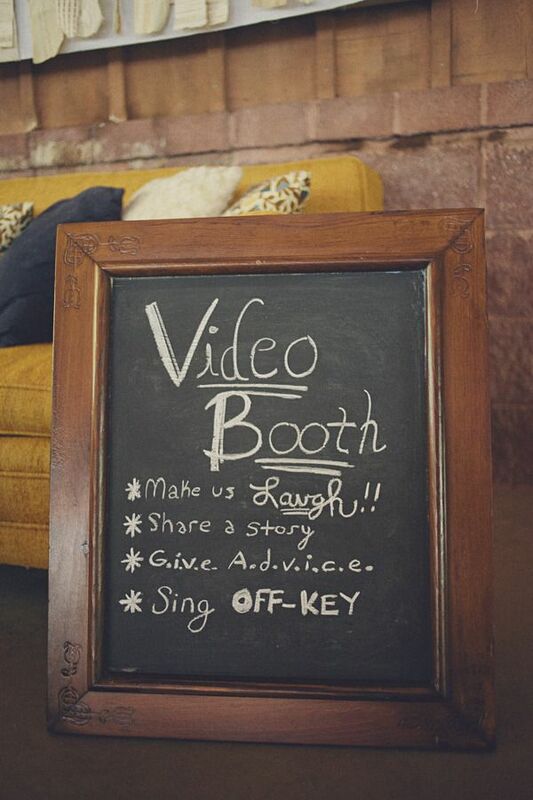 You can use it at the beginning to direct guests, and then again at the reception for something fun like a video booth! Elegant and Chic, taking an old glass picture frame and giving it some flair can be a highlight feature in your wedding decor! 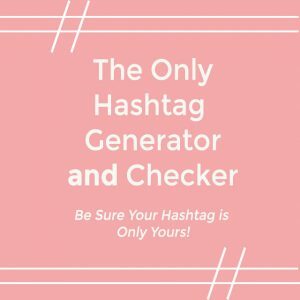 Anywhere from a dollar store to a craft store will have exactly what you need! 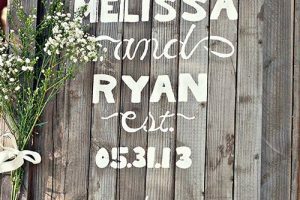 While this DIY option can be more time consuming, canvas wedding signs are great for saying what you want! See how this couple incorporated their canvas DIY signs into their beautiful quirky wedding theme! 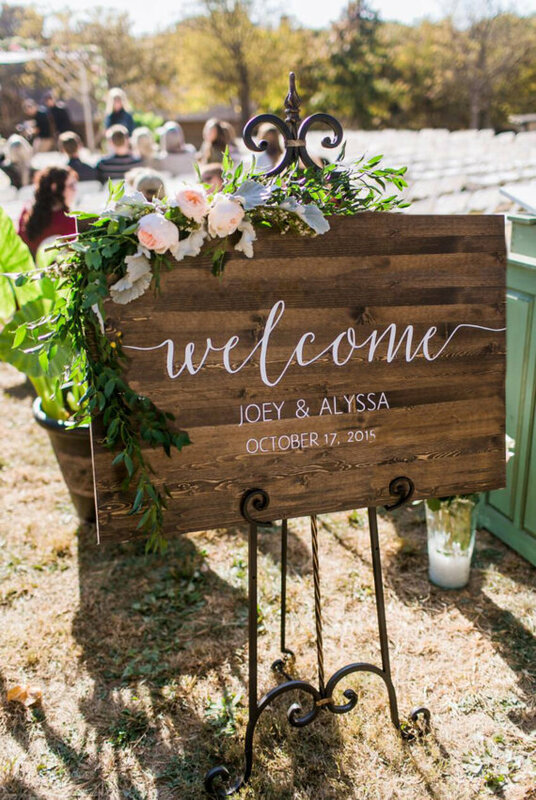 Whether you use an vintage old door or a barn-inspired plank, these signs are the perfect DIY prop to tell your guests about the free WeddingMix photo & video app and start capturing all the fun!